We love to start the week with good news! This past weekend was full of excitement, and we are thrilled to give everyone an update. 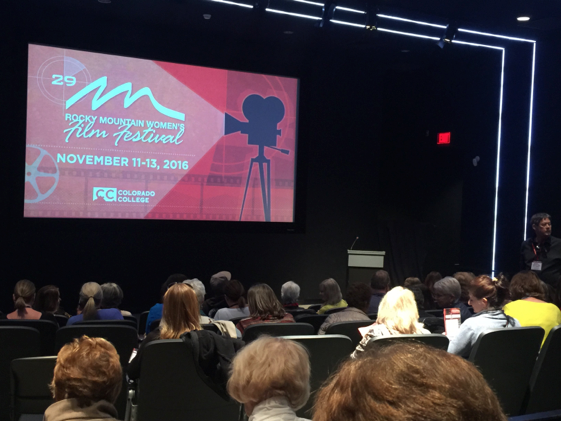 First Lady of the Revolution screened in front of a packed house at the prestigious Rocky Mountain Women’s Film Festival in Colorado Springs, CO. We are humbled that we were included in this crop of amazing films by some terrific women filmmakers, and so pleased to have been embraced by such an enthusiastic audience. We were also selected for the Fairhope Film Festival in Fairhope, Alabama, where the film won an esteemed Audience Choice Award. It was such an honor to receive this award at such a great festival. 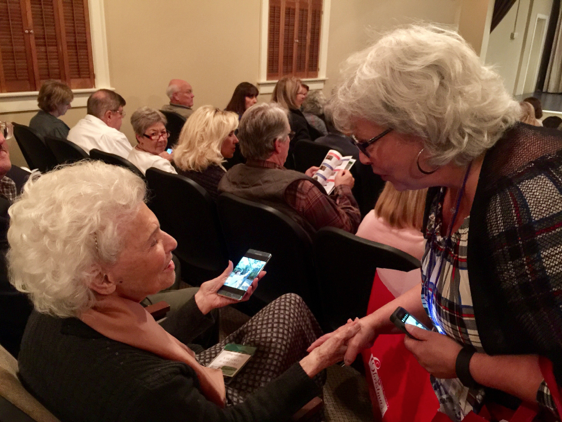 Our First Lady herself, Henrietta Boggs, attended the festival and was all smiles as she was welcomed by a packed house and an engaged audience! 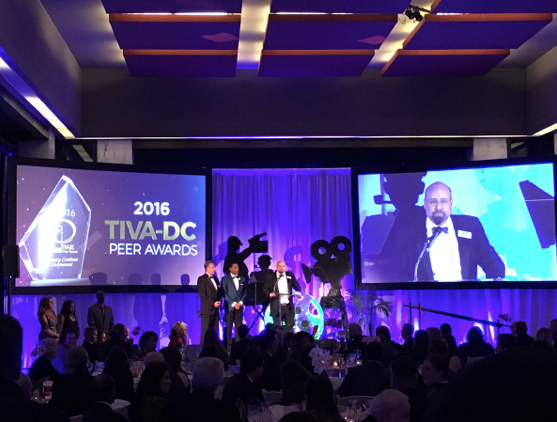 The excitement continued into Saturday night at the prestigious TIVA-DC Peer Awards Ceremony, where the film was honored with three awards. First Lady of the Revolution won a Bronze in the Documentary category, Stephen Smith won a Bronze for his brilliant Original Music, and Debi Nova’s amazing end credits song “Guerrera” won a Silver for Best Song! What a night! It has been quite an eventful weekend! But this is only the beginning! Don’t forget, you can see the film in DC and NYC in December! If you are in Washington DC, come out on Thursday, December 1st and join us at the IDB Cultural Center for a free screening. From December 2nd-8th, you can catch the film at Cinema Village in the West Village, NYC. Click HERE to learn more! From all of us at Spark Media and First Lady of the Revolution, thank you!